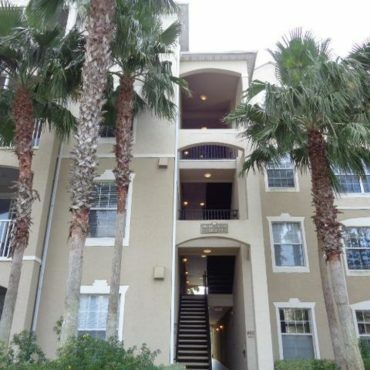 If you want a condo or a townhouse for a short term rental in the Jacksonville, Florida area, Leasing Jacksonville has been serving people and families for over 26 years. Whether you’re looking for a townhouse for a few weeks, a month, or longer, contact us. We work to understand your needs and to match you with the perfect accommodations. Additional services and amenities offered; such as housekeeping, fitness centers, business centers swimming pools and more. 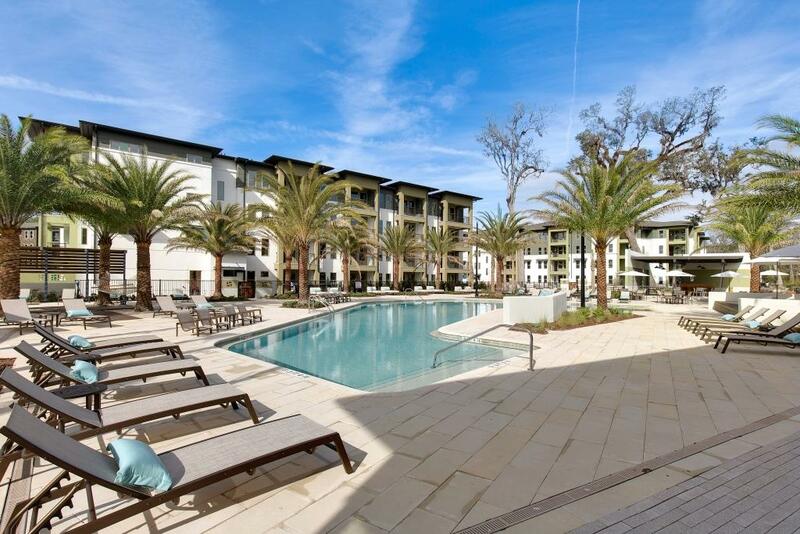 Talk to us about your short term rental needs so we can match you and your family with the perfect townhome in Jacksonville. 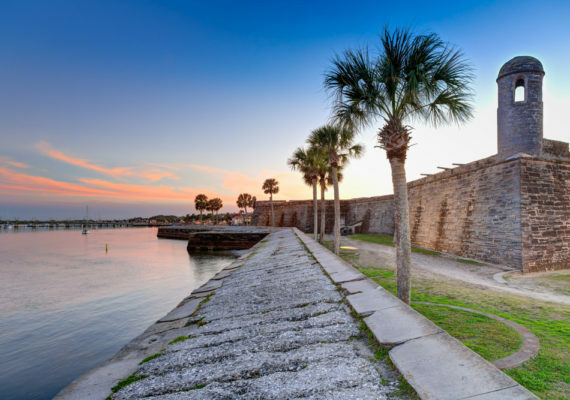 Many of our clients have tried staying in Jacksonville in a hotel. 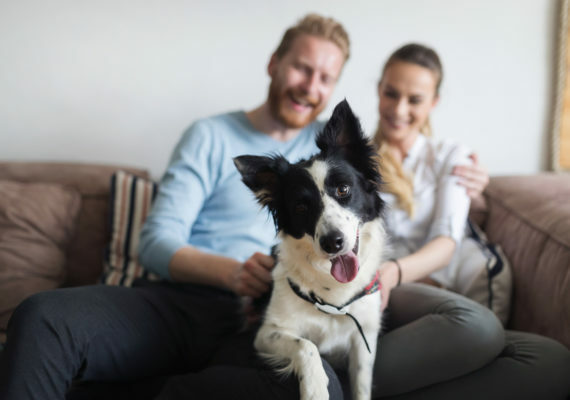 But if you’re here for more than a few days, a hotel room can begin to feel claustrophobic, particularly if you have pets or if you have family members with you. A condo or townhome rental lets you stretch out and get more comfortable. 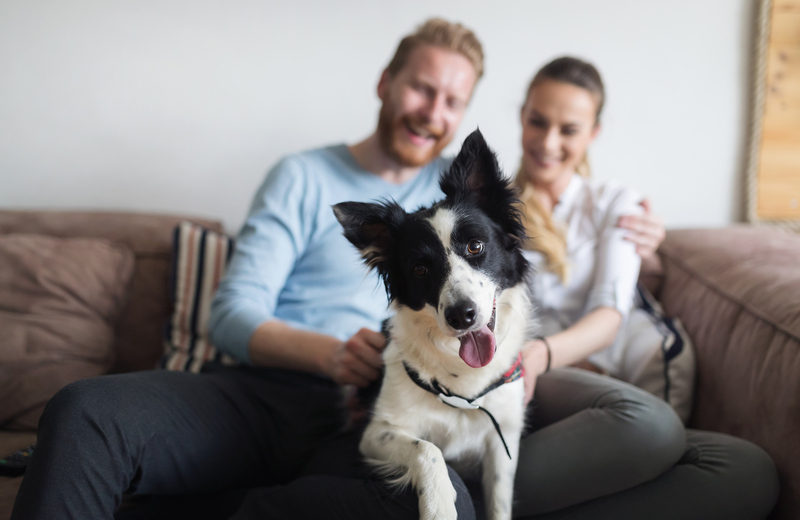 With the ability to cook, to entertain, to bring your dog or cat, and to settle in, you can focus more on the reason you’re here. 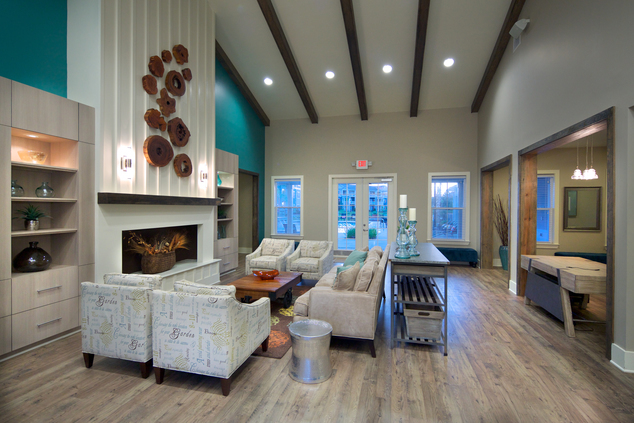 We help you find short-term accommodations that feel like home. 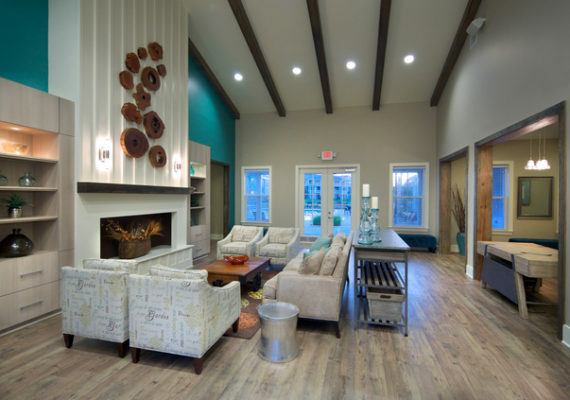 Not only is a townhome more comfortable than a hotel, it has substantial cost benefits as well. The average cost savings include 50 percent on accommodations. There are other savings as well, such as the ability to cook your own meals versus eating in restaurants or paying exorbitant room service fees. 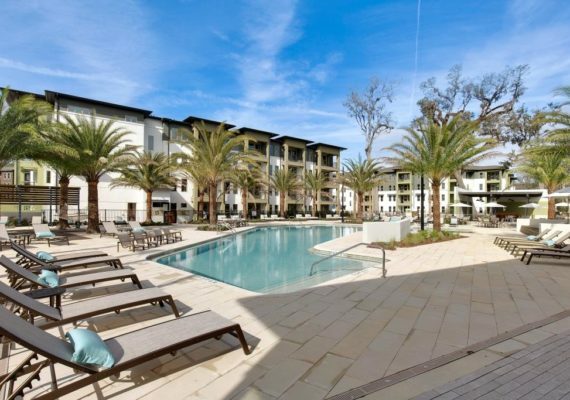 Beyond a townhome being more comfortable than a hotel, there are substantial cost benefits as well. 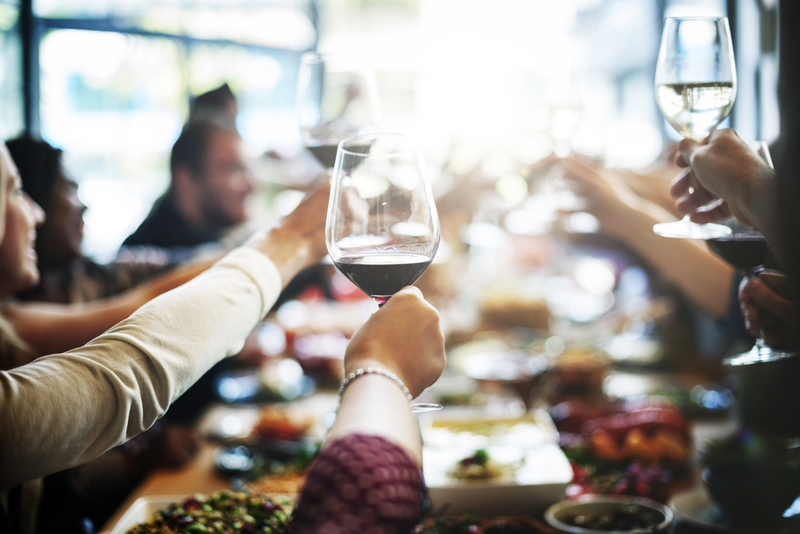 The average cost savings include 50% on accommodations and there are other cost savings as well, such as the ability to cook your own meals versus eating in restaurants or paying exorbitant room service fees. Many of our condos and townhomes have several bedrooms to enjoy more space. All have access to fitness centers and pools to enjoy. 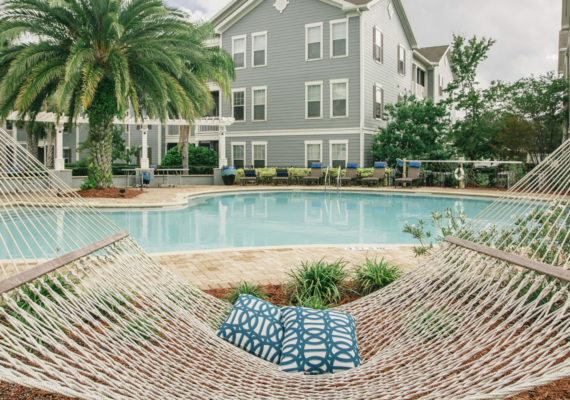 Whether you’re in Jacksonville on business, on a long term holiday, or need short term furnished accommodations for another reason, let Leasing Jacksonville help you find your perfect temporary home. finding services in Jacksonville FL and the surrounding areas since 1985. If you’re looking to rent your property, our agents can save you time and money by connecting you with great tenants. We work with both real estate investors and people renting their personal residences. © Leasing Jacksonville . Site and Local Search Marketing by Envoca Design.